B12 shots are safe and highly effective. Most patients feel immediate boost in energy after injection. B12 is an essential vitamin critical for healthy brain, nerve, and cardiovascular function. B12 works together with folate to synthesize DNA and blood cells. 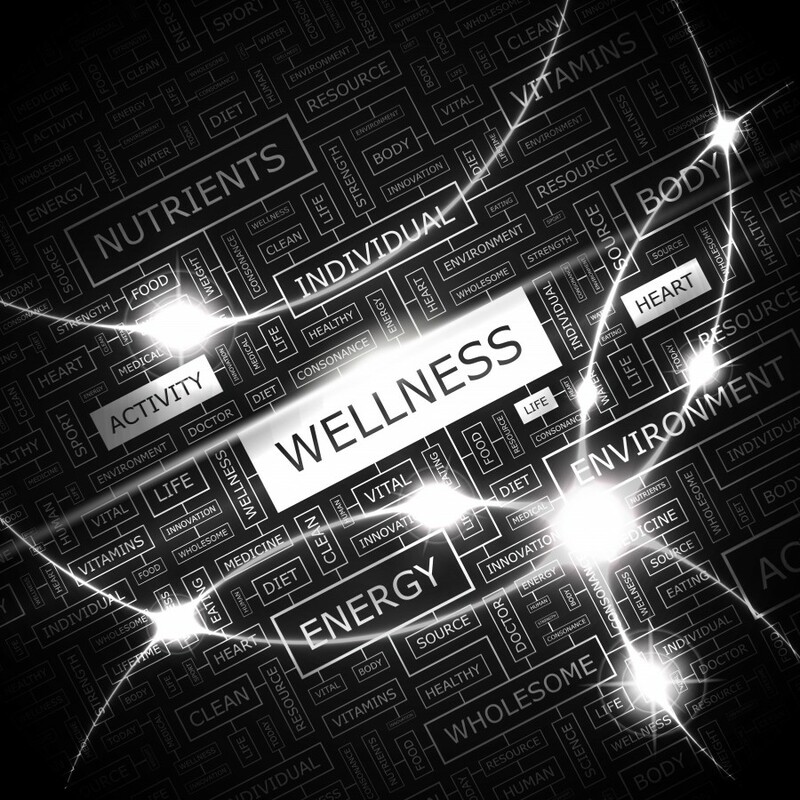 It is also involved in the creation of key parts of the nervous system and nerve health. What is a B12 deficiency? It is becoming more common for people to have a B12 deficiency. Conditions such as pernicious anemia is an example of severe B12 deficiency. B12 deficiency is so common because the absorption of B12 is complex and involves several steps. Malabsorption of B12 can result due to: leaky gut aka intestinal permeability, celiac disease, hypochlorhydria (low stomach acid), medications (like PPI’s), alcohol use, exposure to nitrous oxide, and autoimmune conditions like pernicious anemia. B12 deficiency also can occur even if the person is consuming a high B12, whole foods diet due to the body not properly absorbing B12. Vegetarians, vegans, people over age 60, people taking PPI’s or acid suppressing drugs, people on diabetes drugs like Metformin, Crohn’s, ulcerative colitis, or Celiac disease patients, and those with history of infertility. 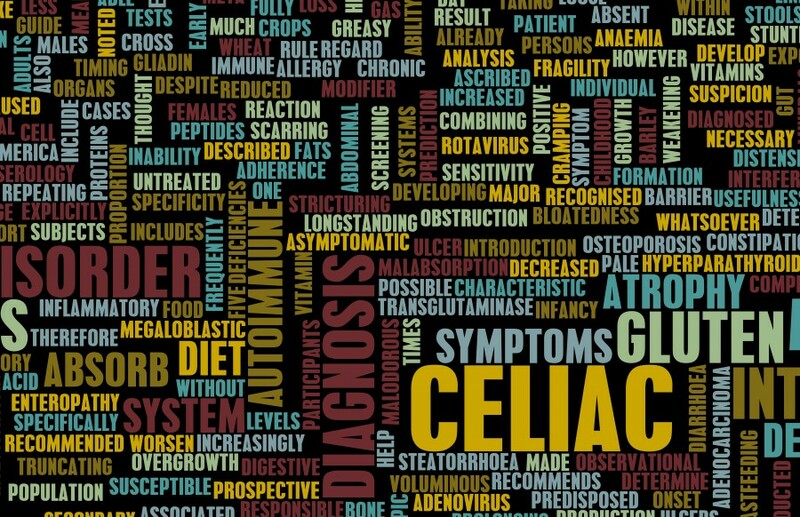 Celiac disease an autoimmune disorder, triggered by the protein gluten found in wheat. B12 shots are safe and highly effective. Most patients feel immediate boost in energy after injection. Other benefits include: improved mood, increase in metabolism, heart health, prevention of diabetic neuropathy, and helps with fetal development during pregnancy. Because it’s a water-soluble vitamin, any excess that isn’t used should be flushed from the body. The Institute of Medicine reports that “no adverse effects have been associated with excess vitamin B12 intake from food and supplements in healthy individuals.” If a patient is not improving from B12 injections, there might be an underlying cause that warrants further work-up, such as pernicious anemia or lack of intrinsic factor. B12 has the potential to interact with certain medications such as metformin and PPIs. To learn more about how B12 and other vitamin shots can help or to schedule your appointment, please call (425) 686-4498. Please check our events page for our weekly, B12 walk-in days, no appointment needed. First time to the clinic, an initial office visit is required (which is typically covered under your insurance), B12 shots are $35.